This poor little guy was dumped at the Humane Society by his "family". He is now starting to realize they are not coming back for him. When he was younger he survived a brutal attack by 2 pit mixes, his chest was ripped open, now to make it to 11 years old just to end up being dumped at the Humane Society and scheduled to die. 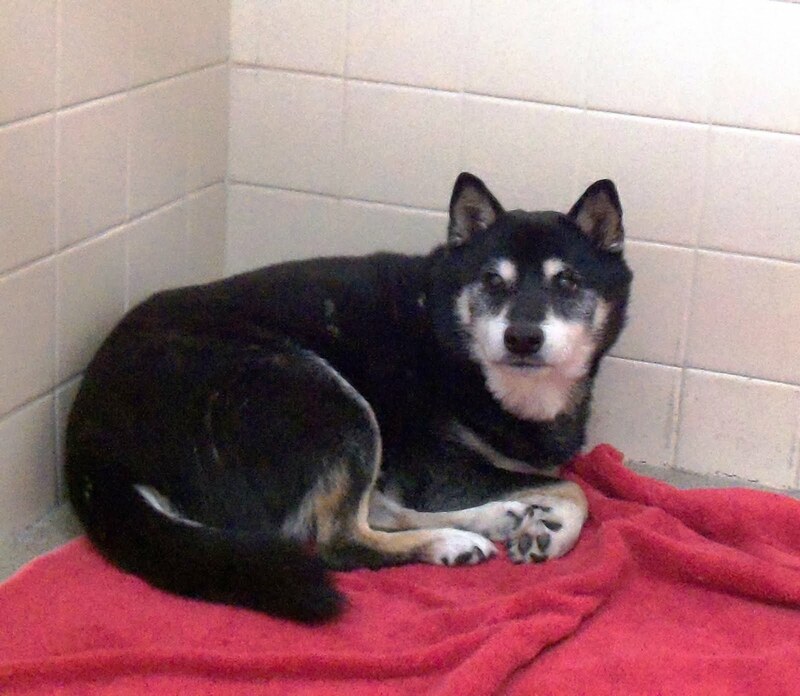 I know everyone cares about the shibas but this time it requires more to save him. I am willing to take him into my group but I need someone to foster him for 10 days before I can bring him to my facility as I have 11 dogs here along with the recent opening of our pet boarding. This poor dog does not deserve to die just because he had a bad family. If you can foster him for 10 days PLEASE contact me ASAP so we can save his life. He just needs a safe and secure place to rest his little head until he can come here. Due to the dog attack he can not be around aggressive or overly pushy dogs. Again, PLEASE CONTACT ME ASAP AT 602-568-5636 IF YOU CAN HELP. These Three Amigos Need Your Help!